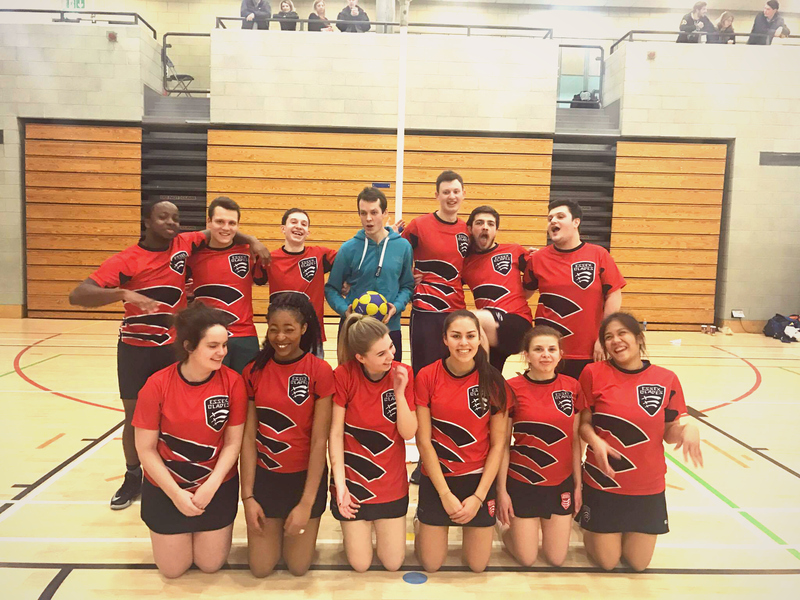 The Essex Blades Korfball Club is raising £400 to pay for external coaching hours - this will massively improve the skill sets of our members- and as we're still a new club (in our 4th year! ), we still have a lot to learn. If we reach our higher target of £650 we can send 3 of our lucky members on a Level One Coaching Course, to help promote coaching internally and assist new players! 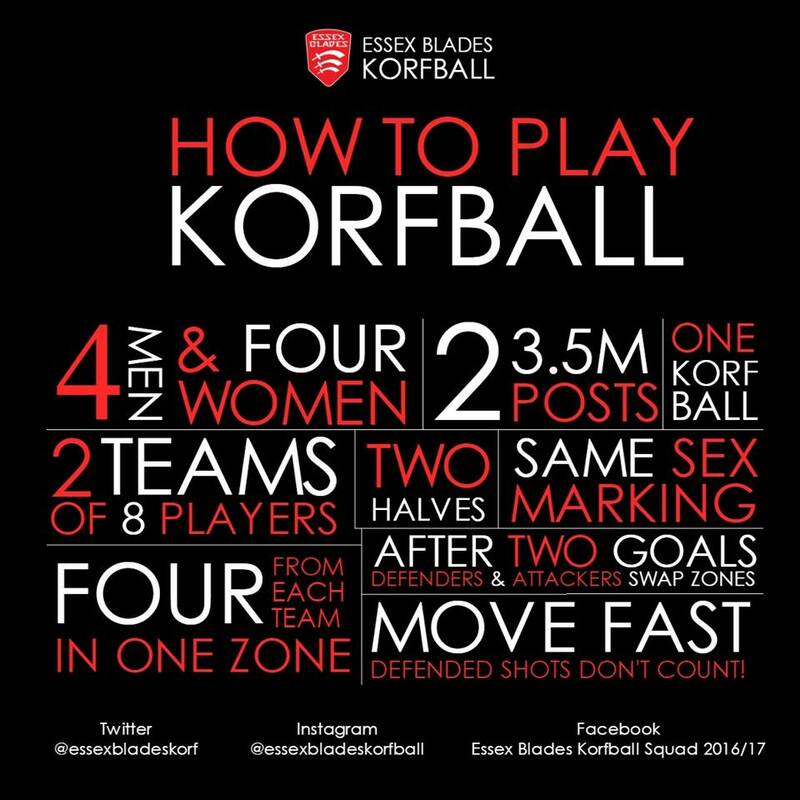 Essex Blades Korfball Club was established 4 years ago in 2013. Since then we have progressed from just one team in the Norfolk league to two, and our first team has been moved up into the 2nd league, with our very own captain currently holding top scorer for our league! Our BUCS team have progressed to the Trophy competition, which is higher ranking than the Plate competition we competed in 2 years ago. All of our players show great potential, on and off court! We're in our 4th year now, and we have come a long way since Helen first founded the club. 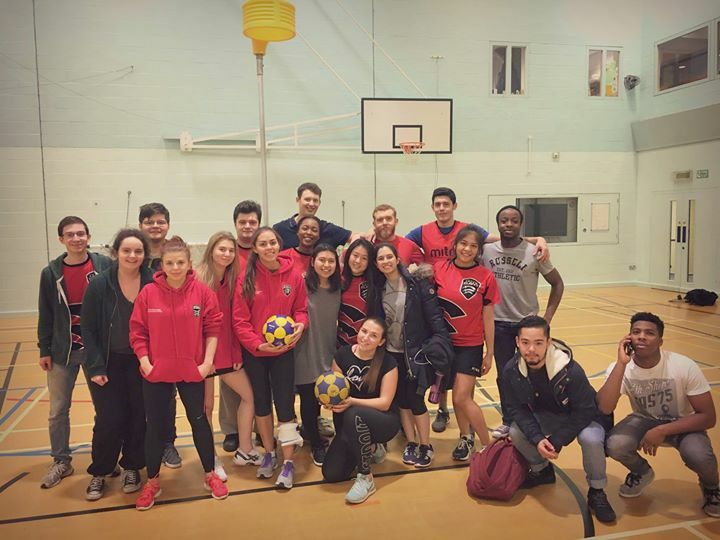 We want to keep up her amazing efforts to introduce Korfball to the University of Essex! Korfball is a fun, an equal opportunity sport, and we would like to introduce and involve as many people as possible to the sport. Our volunteering officer David Shonoiki (who joined the club this year) has organised many volunteering projects including ParkRun & Colchester Food Bank, and now he is our Derby Day 'One to Watch' and competes on our first team! Where will the money from HUG go? Level One Coaching Courses - we aim to send at least 2 members on this course to help others in training sessions, this course costs approximately £60pp . How to Help us succeed! If you can help promote our project in any way, please do! If you have any queries feel free to drop an email to Jasmine . Thank you for backing the Essex Blades! - We appreciate all of our donations! And we will include you in a personal video to thank all of our sponsors! Thank you for all your help! - Come and try out one of our Monday Night Fitness sessions! We all motivate one another to push themselves to achieve, despite being a fitness night it's also a lot of fun! Thank youuuuuuu! 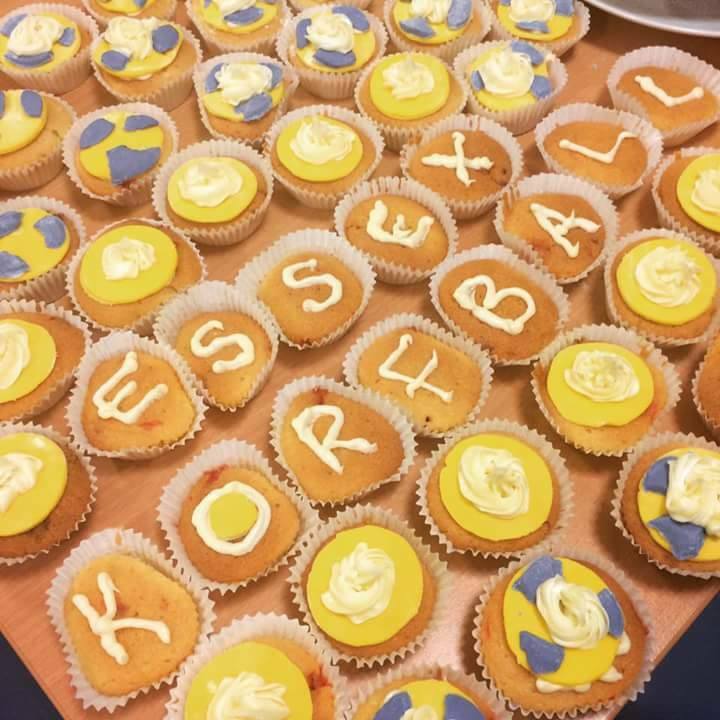 Essex Blades Korfball Club will send you a personalised thank you letter from all of our members! You are an amazing person, thank you for being you! Receive a Christmas card signed by the Essex Blades Korfball Club and some merchandise to say thank you! Amazing! You are the main donor to our project! Thank you so much for your donation! - We'd like to invite you and 7 friends to train & have a friendly match with us at the University of Essex!